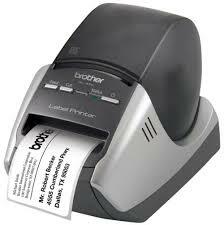 Buying a printer should be easy, but with the myriad of options and features available it can be confusing. 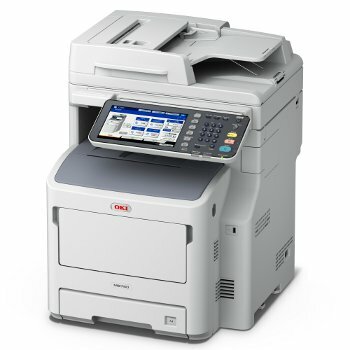 Often customers purchase too large an MFP (Multi-Function Printer) or buy the latest sale without thinking about the long term cost of ownership. Our approach is comprehensive. We’ll ask you the right questions in order to help guide you through the decision-making process. So, whether you're looking for new, or refurbished equipment, we can help. And because we offer multiple brands, we can deliver the best overall solution to fit your specific needs. If you are not looking to purchase your equipment we have you covered with our wide range of leasing and rental CareFree options! Both of these options free you from capital investment, and our CareFree Solution (available only for some models) takes away the financial risk of operating equipment. Ribbon Encore carries a wide selection of new & refurbished equipment. Ribbon Encore Inc. is proud to be an authorized Sharp reseller and service centre. For over 100 years Sharp has been an innovator in many fields. 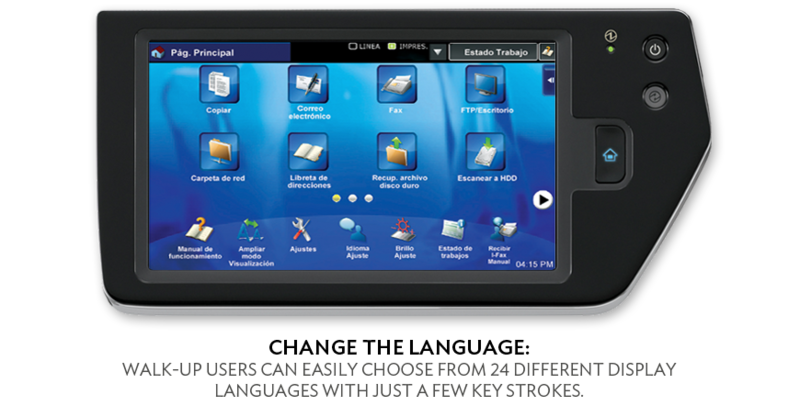 Their award-winning document systems offer advanced features and industry-leading innovative technology to help businesses maximize office productivity and streamline workflow. 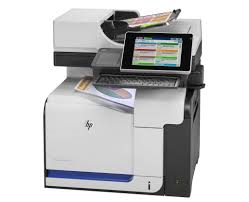 HP invented the laser printer and is the world's leading innovator of office printing. 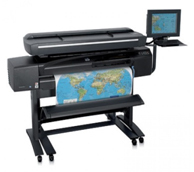 Since inventing the pen-plotter in the 1970s HP has been a leading innovator in large format printing. Ribbon Encore has been an HP buinsess partner for many years. 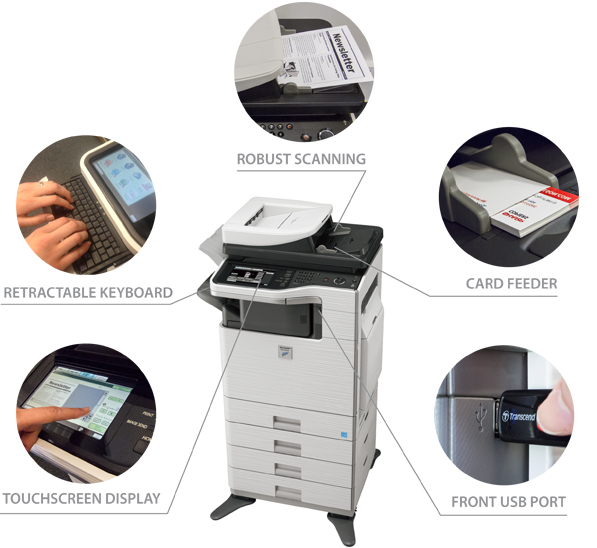 OkiData's digital color printers, monochrome printers, all-in-one multifunction printers (MFPs), thermal label printers, point-of-sale (POS) printers, and dot matrix printers provide strong value and performance for your business. Ribbon Encore selected Oki Data because of its ability to provide answers for your unique situations. Please call us to discuss how Ribbon Encore can customize a solution just for you. Designed for use in the home, home office or corporate setting, our full line of Brother printers and products includes something for everyone. 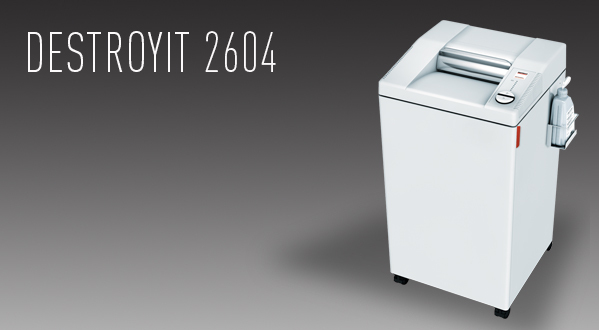 MBM-IDEAL Corporation produces world-class Destroyit paper shredders for the graphics and printing industries. 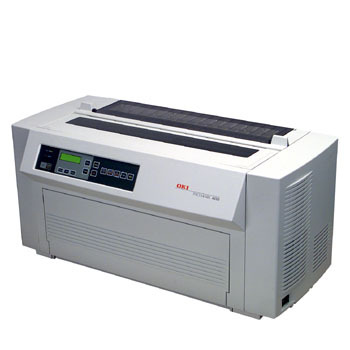 Headquartered in Germany, MBM-IDEAL is the leading manufacturer of paper shredders and small format paper cutters in the world. At Ribbon Encore, the purchase of a copier/printer is just the beginning of a long-term relationship because we believe that the most important part of the relationship is yet to come - service and support. 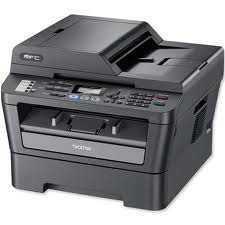 To get a free consultation for your copier, fax, or printer equipment needs please contact us at (519-826-7826).